Quanzhou Deli Agroforestrial Machinery Co., Ltd.
3. We often ask feedback and offer help to our customer whose machine have been used in their factory for some time. Q3: When can I get my machine after I paid9 A3: The delivet time is based on the exact machine you confirmed. Q4: How can I install my machine when it arrives9 A4: We will send our engineers to your factory to install the machines and train your staff how to operate the machines. The quality of the equipment reaches the international advanced level. 4) We can provide internship service and help you train the operator and mechanic. 6) We can help you to design the product line, workshop and provide turn-key project. 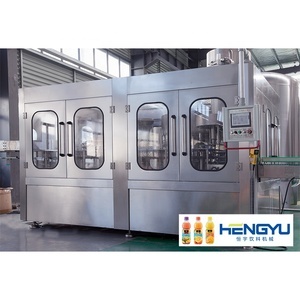 Specification: Speed:5000bph Bottle:250-1500ml CE,ISO Parameter: 1) The machine is mainly used for hot filling machine and sealing of green tea, black tea, and fruit juice drink. 2) Adopt PLC as center controller, make use of pressure transmitter and electromagnetism pneumatic valve to measure liquid level, and keep balance of filling pressure to insure stable liquid level. 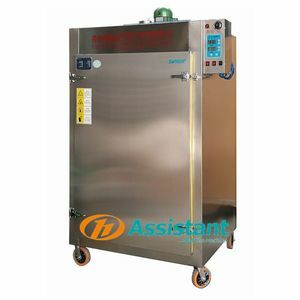 The returned air and the liquid in filling tank are insulated to insure cleanliness of the filled beverages. 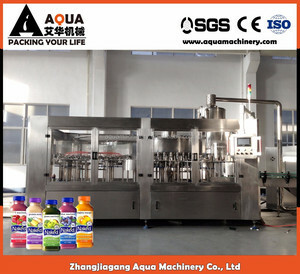 Jiangsu King Wan Machinery Co., Ltd.
-The grippers take the bottles from the inlet starwheel while they are still driven by the starwheel, thus guaranteeing a safe grip. -After the gripping, the bottle is turned upside down and centred above a spraying nozzle which directs a stream of rinse water into the bottle. 2. 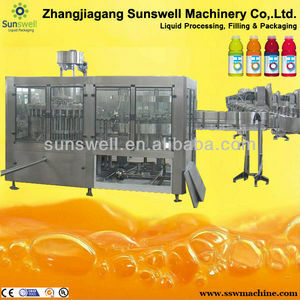 Filling machine - The starwheels drive the bottles always by the neck through the rinsing, filling and capping steps. 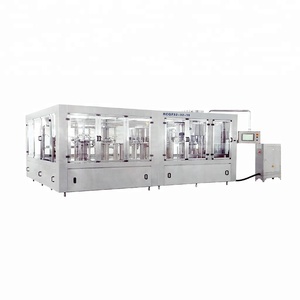 Liquid level is more accurate without water loss, ensuring the quality of filling. 4. 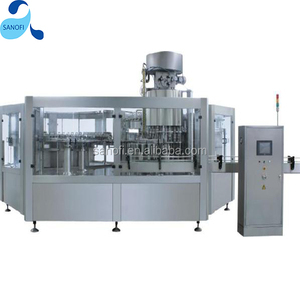 Capping heads use magnetic torque device , ensuring the capping effect and protect the bottle cap . 5. Controlling system has the liquid level control function , lack of cap detection alarm function, automatic alarm for card bottles function etc. Under the condition that the bottle neck size is the same, only the output star wheel needs to be changed if bottles are different. 2.You are welcome to come to visit our company,and see the machine running in our factory ,we can pick you up from the station near our city. 3. We often ask feedback and offer help to our customer whose machine have been used in their factory for some time. 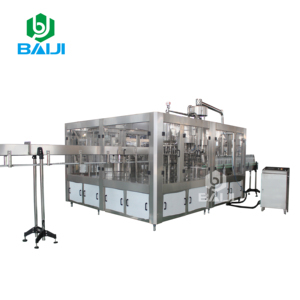 Characteristics 1.Using the wind sent access, with clamp hanging the bottle neck ; which can keep the bottle shape and high-speed. 2.Washing bottle mouth with special designed washing manipulator,clip in the bottle neck, stable and avoid secondary pollution. 3.Filling uses lifting valve, adopts micro pressure filling principle to ensure correct filling. Shanghai Kynhor Machinery Co., Ltd.
After training, the technicians of the buyer will grasp relevant operation and maintenance skills, and could adjust the technologies more skilled, and can deal with all kinds of malfunction in time. After-sales service 1) After qualified of the equipment, the seller will supply one year guarantee, control system one year guarantee, free charge for wearing parts, and other spare parts with cost price. 2) After guaranteed, the seller will supply widely favorable technical support, after-sales service for the lifetime: favorable price for the wearing parts and other spare parts. 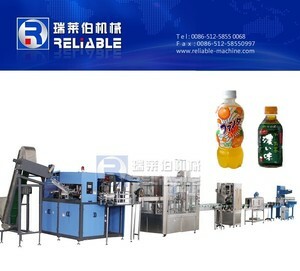 Alibaba.com offers 1,336 tea processing plant products. 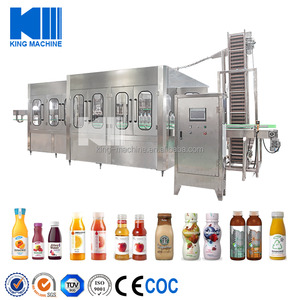 About 33% of these are other food processing machinery, 15% are filling machines, and 6% are green tea. A wide variety of tea processing plant options are available to you, such as free samples, paid samples. There are 1,338 tea processing plant suppliers, mainly located in Asia. The top supplying countries are China (Mainland), Japan, and India, which supply 95%, 3%, and 1% of tea processing plant respectively. Tea processing plant products are most popular in North America, Africa, and Domestic Market. You can ensure product safety by selecting from certified suppliers, including 301 with ISO9001, 163 with Other, and 16 with GMP certification.